The nature of physics experiments (in the high school classroom) creates a perfect situation to allow students to generate their own testable questions. Many of the safety concerns that might exist in other disciplines can often be avoided when teaching classical physics, as the materials are much more benign. 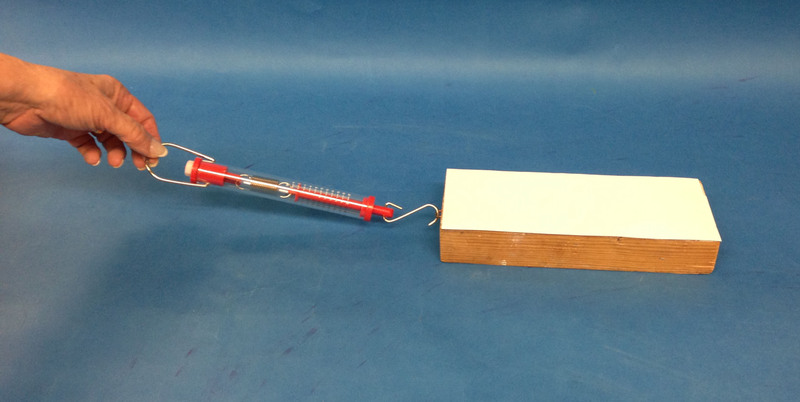 This catalyst was originally designed and tested in an SPH 3U classroom using the concept of friction, but it could be easily adapted to other classes and scenarios. While presenting this process to the class, the steps were outlined using a simple scenario of the students’ choosing (ex/ Does mass have an impact on the coefficient of static friction?). Particular attention was paid to identifying variables (independent, dependent, and controlled), as this tends to be a stumbling block for students, even at the senior level. Using the terms Manipulated Variable and Responding Variable helped clarify for students the relationship between variables more than the traditional Independent/Dependent phrasing. This entry was posted in Gr 9-10 Science, Gr. 11-12 Physics, Teaching Strategies and tagged design, inquiry, variables. Bookmark the permalink.